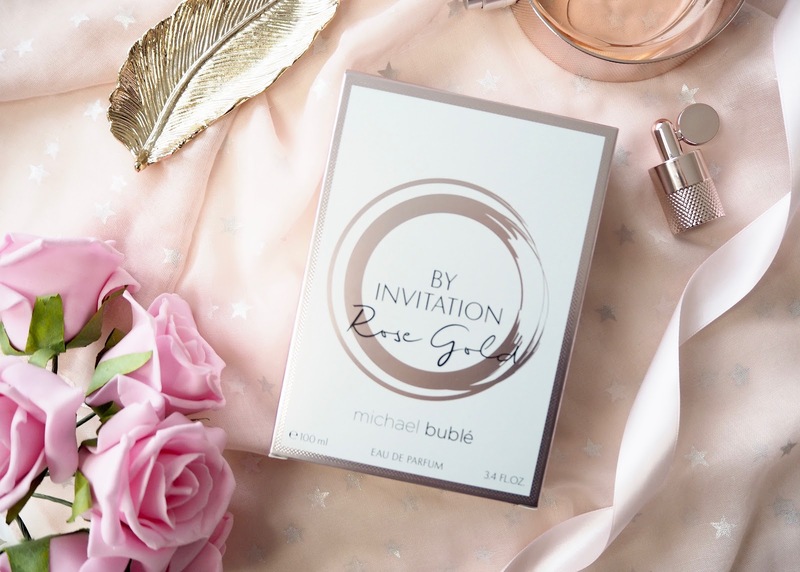 Michael Buble previously launched a fragrance for women called By Invitation - I reviewed that perfume here if you want to have a read - Michael Bublé By Invitation fragrance review. 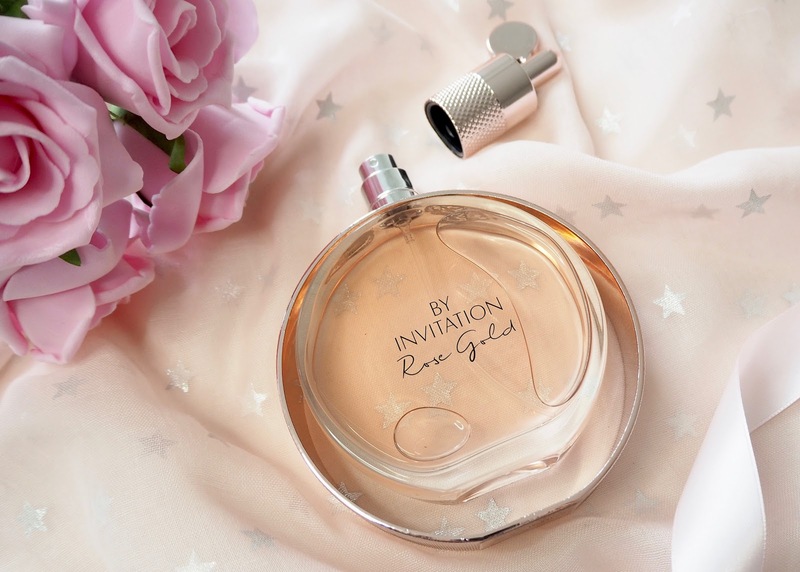 By Invitation Rose Gold is a twist on the original fragrance - the bottle is styled in the same elegant floating design, but this time it's in rose gold - of course! It's a lighter type of scent which is perfect for spring and summer. It's described as a glamorous floral oriental, encompassing the iconic flowers of love - it's starting to sound like a Bublé hit already! 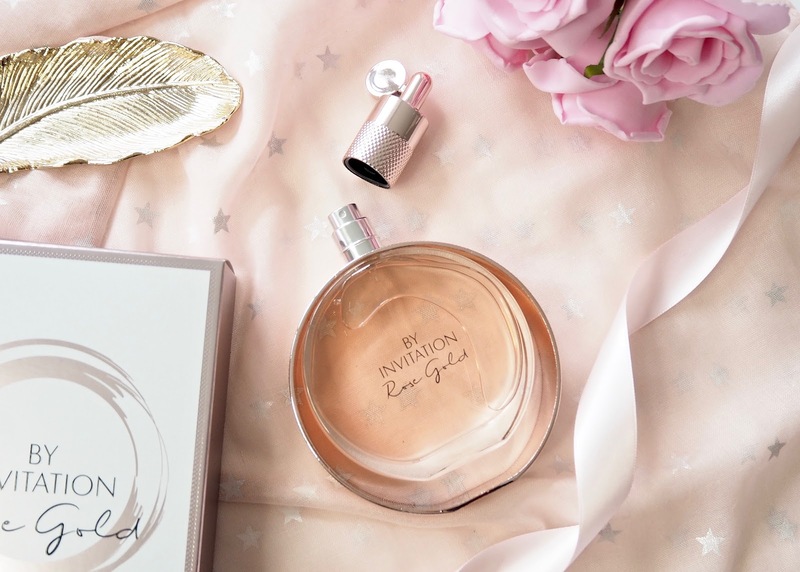 It has top notes of magnolia, red fruits and granit pear, the heart is rose and peony with black plum and the base is praline and vanilla with a touch of spice. The original fragrance is a heavier, deeper and very musky sort of scent, whereas this one is lighter but with a lot of sweetness to it. I do like the original and I would still wear it as a winter fragrance, but the new version is much more my kind of fragrance. 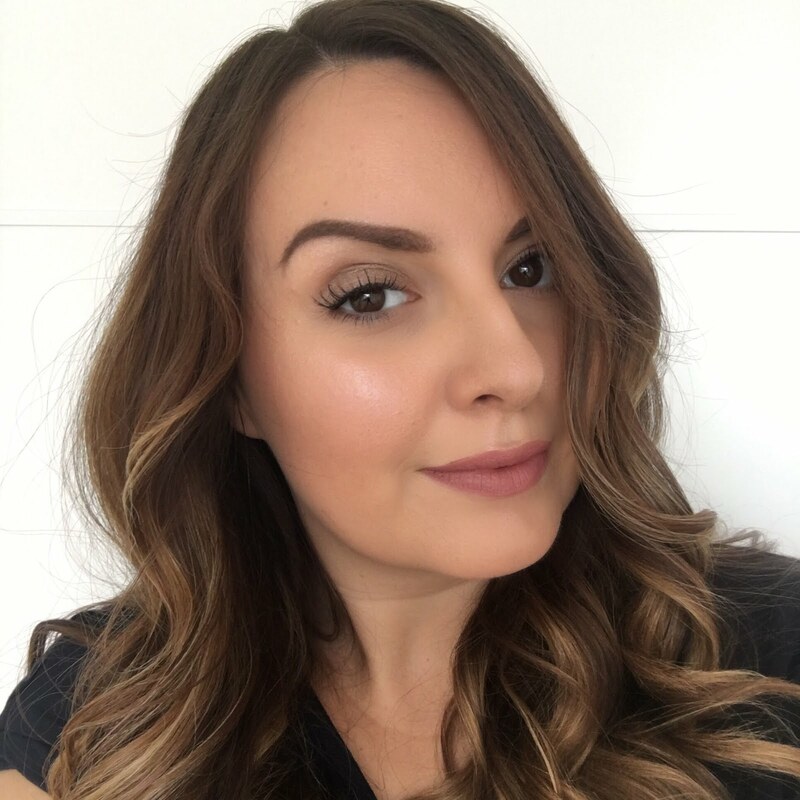 I've been wearing it all through spring and have really grown to love it. The only downside is that the original scent is incredibly long lasting, and this one doesn't have the same staying power - it has more of an average longevity like most of my fragrances.